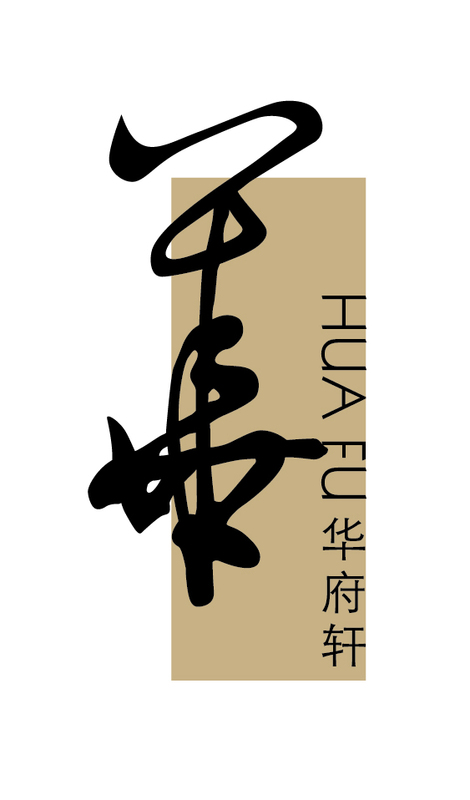 The award winning Hua Fu is located on the second floor. 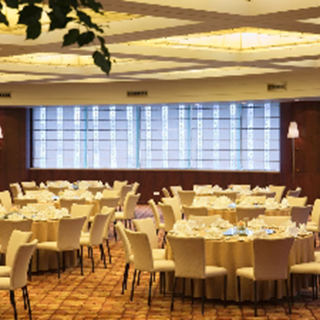 Discover a classy restaurant serving Shanghainese and Cantonese cuisines by the menu. 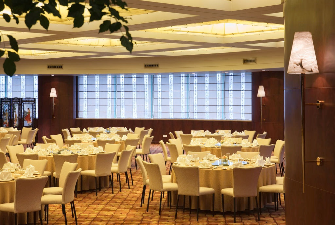 The six private dining rooms available for corporate or family dinners.